On September 13, 2018, a disgruntled customer of the Swedish furniture company, Ikea, filed a proposed class suit against the company in federal court in the Eastern District of Pennsylvania. 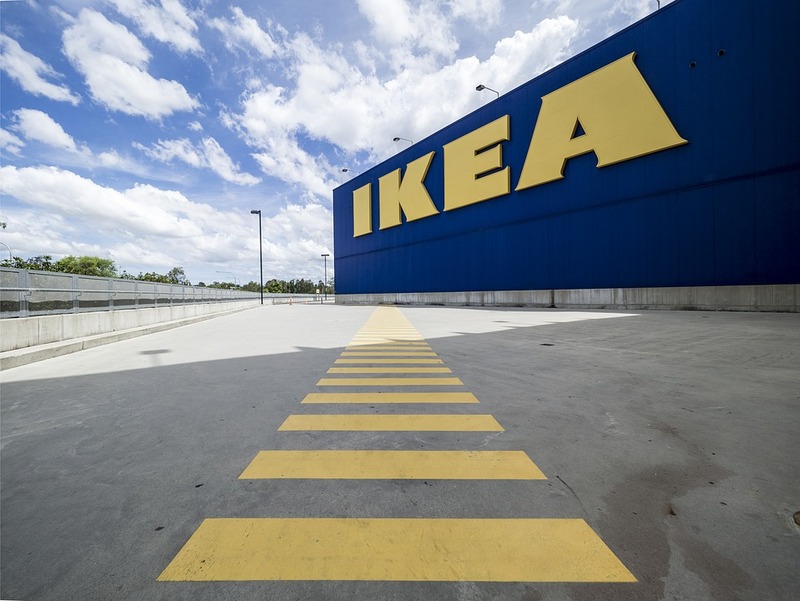 The complaint alleges that Ikea intentionally misled customers as to the company’s return policy when the transaction included the use of an Ikea coupon. Named plaintiff Bennett Beer claims that on July 8, 2018, he purchased $326.99 worth of Ikea products at his local store. At the time of purchase, Mr. Beer alleges that he used an Ikea July MEGA $25 off coupon, which was duly applied to his purchase. The coupon in question states that it can be redeemed for $25 off a purchase of $150 or more before tax. A few days after purchase, plaintiff says, that he returned a shelving unit to the store. The unit was priced at $79, however the plaintiff was only given a credit for the purchase of $73.39, plus tax. This is when Beer noticed that instead of subtotaling all of the items and then applying the $25 off coupon, defendant had calculated the ratio the $25 reflects across all the purchases and applied that ratio to reduce the price of each item. Despite returning the shelving unit, Mr. Beer’s transaction was still well over $150, which was the minimum purchase required to apply the $25 off coupon. Plaintiff argues that he consequently received less than $25.00 off his total purchase upon returning the shelving unit. In the complaint, Beer explains that after the return of the shelving unit, his total bill should have been $247.99. However, the store charged him $250.60 meaning that Ikea not only failed to honor its promise of $25 off a purchase over $150, but also failed to provide a full refund on merchandise per the company’s return policy. The suit alleges that Ikea’s deceptive conduct constituted breach of express and implied contract, breach of implied covenant of good faith and fair dealing, fraud, fraudulent inducement and fraud in execution, negligent misrepresentation or omission, unjust enrichment and violation of the Pennsylvania Unfair Trade Practices and Consumer Protection Law. The case is: Beer v. IKEA North America Services LLC, Case No. : 2:18-cv-03961, in the U.S. District Court for the Eastern District of Pennsylvania.